The Emmy awards, TV’s biggest night, get underway Sunday night with late night comedian Jimmy Kimmel at the helm of the 68th ceremony. L.A.’s Microsoft Theater will serve as host to small screen actors, directors, writers and creators as they walk the glitzy red carpet and await their envelope-sealed fates. HBO’s Game of Thrones leads this year’s pack with 23 nominations, followed by FX’s The People vs. O.J. Simpson with 22 nominations, FX’s Fargo with 18 nods and HBO’s Veep with 17, the most of any comedy in the running. In addition to GoT, Downton Abbey, Mr. Robot, House of Cards, Homeland, The Americans and Better Call Saul round out the drama category. Modern Family, Silicon Valley, Transparent, Unbreakable Kimmy Schmidt, Black-ish and Master of None, coupled with Veep, make up the comedy nods. Tom Hiddleston (“The Night Manager”), Kirsten Dunst (“Fargo”), Viola Davis (“How to Get Away with Murder”), Rami Malek (“Mr. 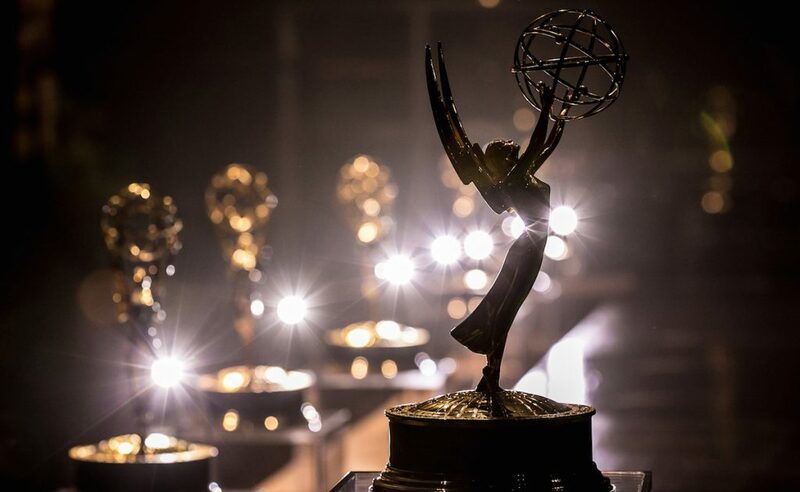 Robot”), Peter Dinklage (“Game of Thrones”), Lena Headey (“Game of Thrones”), Jeffrey Tambor (“Transparent”), Julia Louis-Dreyfus (“Veep”) and Tony Hale (“Veep”) are among the actors receiving the most attention heading into Sunday’s event, which is also set to include a number of high-profile presenters. James Corden, Aziz Ansari, Taraji P. Henson, Chris Rock and others are expected to present during the three-hour ceremony. 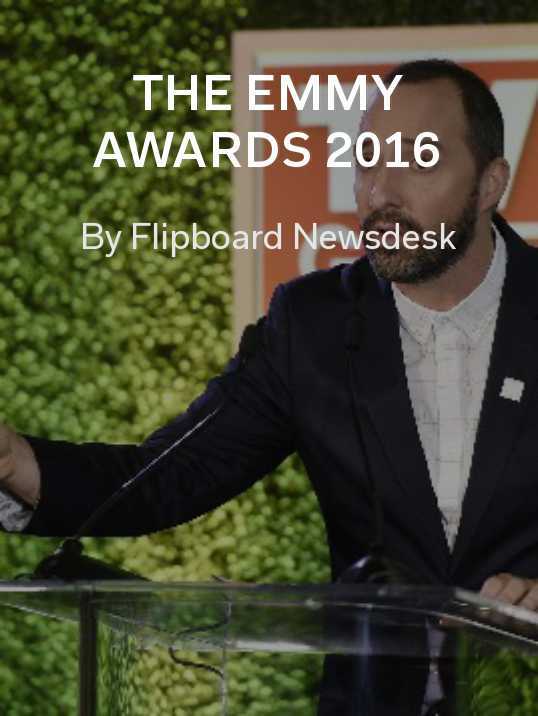 Follow along during the red carpet, award show and postgame with our Flipboard Magazine and dive deep on some of your favorite shows and actors with these Flipboard topics. Game of Thrones: GoT enters the big night amid many a season 7 rumor. Follow all of the show’s drama. Veep: The Julia Louis-Dreyfus-anchored comedy show has received 43 Emmy nominations in its five seasons. Catch up with your favorite characters before Sunday night and keep tabs on them before season six. Jimmy Kimmel: Sunday will mark Kimmel’s second time hosting the Emmys. Follow the night’s jokes and most entertaining moments. TV Series: The TV news won’t end after Sunday. Get ready for the return of your favorite shows this fall with this topic.